The main aim of starting our business was to offer repair services to the residents of GA. Our main objective is to ensure that our customers are fully satisfied with our services. Because of this reason, we make sure that we stand by our work. When we started this repair business in GA, we swore to honor our business and make sure we offered our customers the best of our services. This meant that at no given time will our experts charge our customers any hidden fee when they are operating in the field, we will always respond immediately to the calls from our customers and make sure we avail ourselves at their places within the shortest time possible. 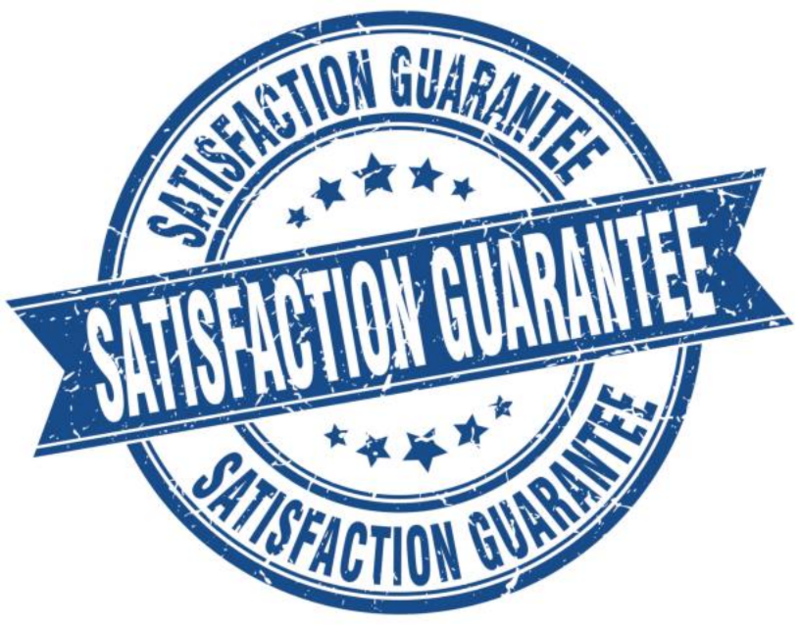 Also, we vowed to make sure that when we serve our clients, we leave them happy and 100% satisfied with our services. The Appliance Repair Company in Marietta is a family owned business that was started many years ago. When we first started our repair business here, we only had one truck that we used to move around with as we offered our services. We also had a few technicians who helped us serve the people of Marietta. Today, we are proud of all the achievements we have made so far. We are proud to say that even though the journey to success has not been easy, we are proud of the steps we have made. We have employed more technicians and also added a good number of trucks to increase the efficiency of our work. Marietta Appliance Repair Plus arrived on-time and the repairman fixed my LG refrigerator very fast. He was polite and knowledgable and even helped change a lightbulb in my kitchen ceiling fan. I couldn't go another day without my washing machine working and I didn't have to! I called Marietta Appliance Repair Plus and they were available for same-day washing machine repair. I can't say enough good things about this company! The owner himself showed up for my appointment and he had all the tools and parts to fix my dryer right on the spot. You should call them right away if any of your appliances ever break. If you need a repairman in Marietta, I recommend Marietta Appliance Repair Plus. The entire appointment was fast and the man that arrived was friendly too. I had stacks of dirty dishes higher than my head before I called Marietta Appliance Repair Plus. Now, my dishes are clean and my dishwasher is running perfect again.